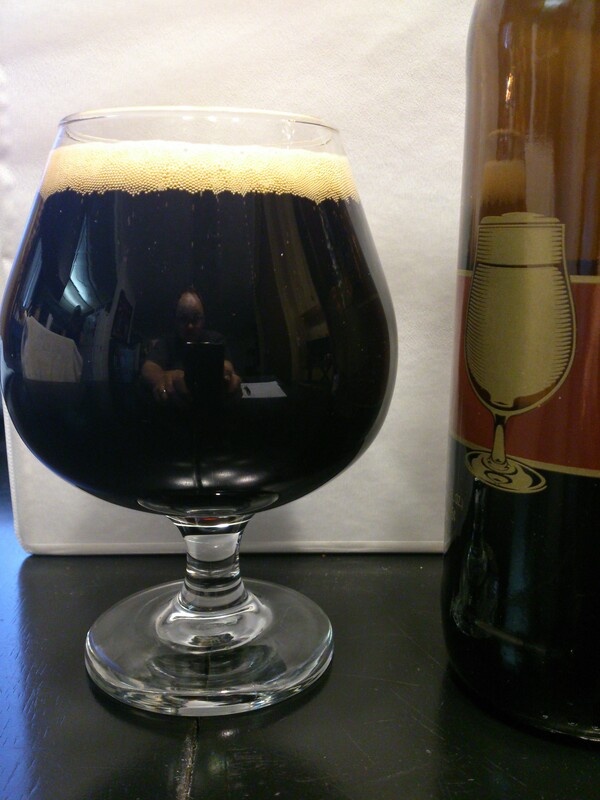 Poured from a 22 oz bomber into a brandy snifter. The color is completely black. The head is thin and bubbly, brownish tan in color. 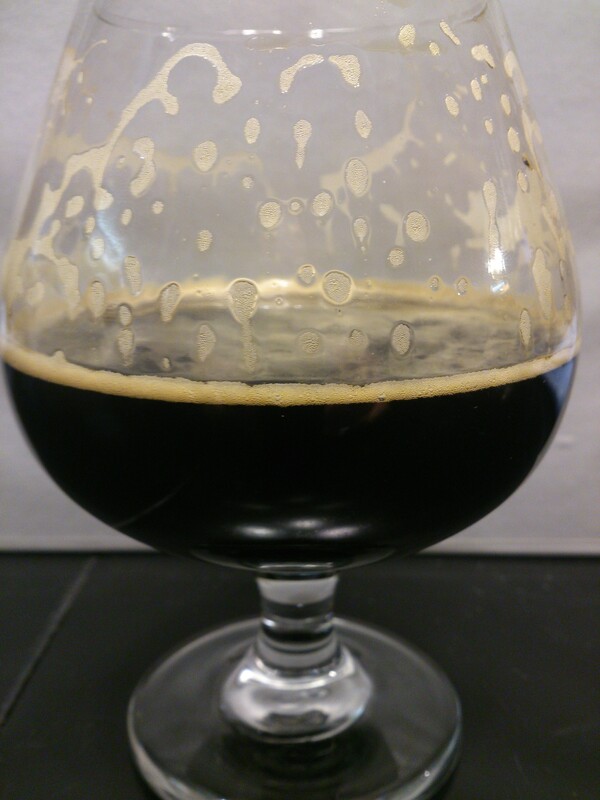 There is a little bit of carbonation creeping up the side of the glass, which is more than normal for an imperial stout. Heavy lacing is left on the glass. 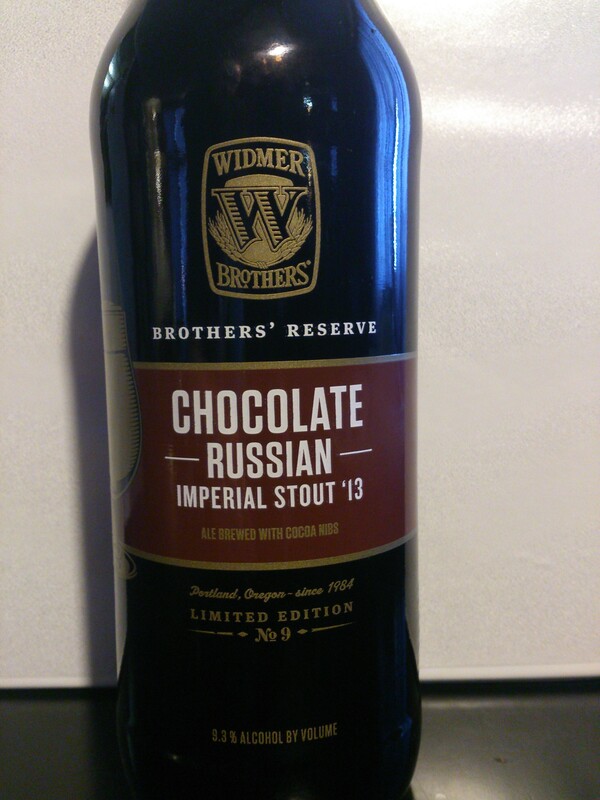 The smell is sweet, with a moderate amount of dark chocolate and black licorice. 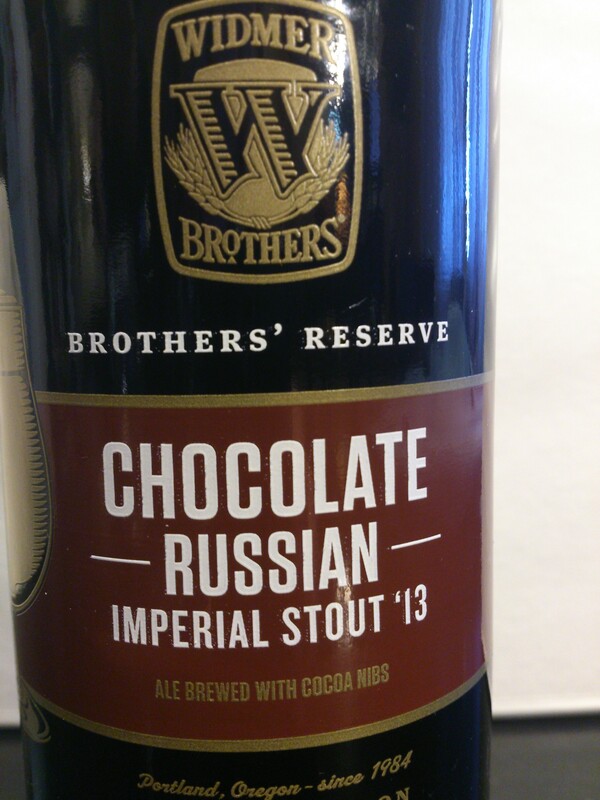 Very typical imperial stout scent, with maybe just a little more chocolate offered. More chocolate comes through as it warms. 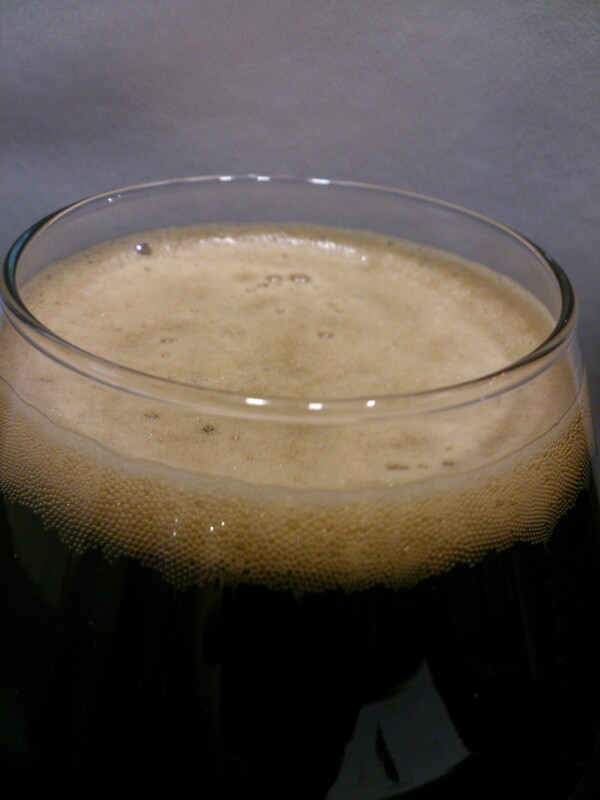 Medium-thin bodied, probably the thinnest imperial stout I’ve had – not watery, just not syrupy. Not much flavor initially, just some bittersweet malts and faint alcohol. The aftertaste is relatively mild. 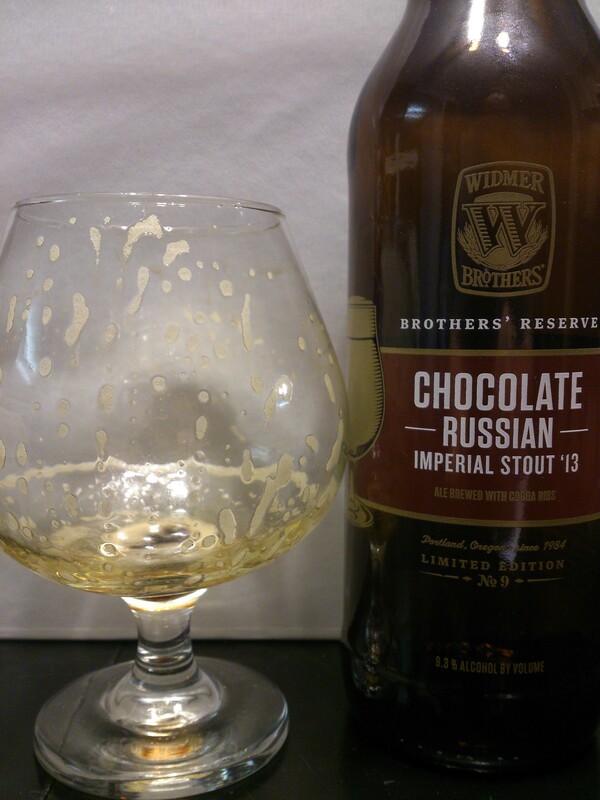 Chocolate and black licorice are the predominant lingering flavors, with just a touch of hops. There is also a small, but distinct alcohol flavor present.